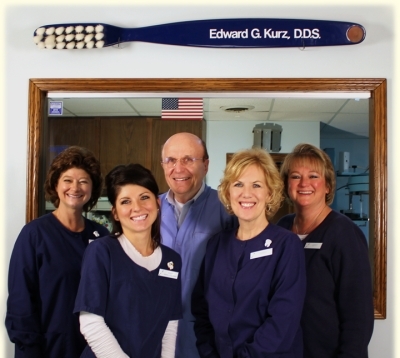 A dentist for the entire family in Ravenna, Ohio! We welcome you and your family members of all ages to our dental practice. If you desire, we are happy to provide a consultation at no charge to any new or existing patient prior to examination and treatment. When you are ready to proceed with treatment, we will determine your dental needs with a complete examination, answer any questions or concerns you may have, and determine the cost of our recommended dentistry. If treatment will be complex, we may ask you to come in for a second consultation before beginning treatment.